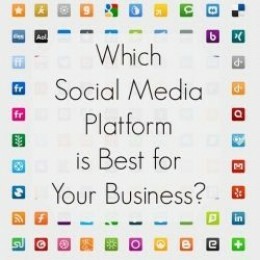 Which Social Media Platform is Best for Your Small Business? At this point it's likely that you're already marketing your small business on at least one of the many social media platforms out there - and if you aren't, you at least know you should be. Sometimes it's an easy choice. Your cupcakes go viral on Pinterest, your big data consulting firm makes connections on LinkedIn, or your clothing line takes off on Facebook. But other times it can be difficult to navigate these social media sites, especially if you aren't familiar with how they work, who's on them, or what they're capable of. Luckily, businesses have figured out how to reach customers on each and every platform, so you can at least sleep easy knowing it's possible. All you need to do is figure out the best platform to be on so you can start building a following. Here's what you need to know about some of the most popular platforms out there so you can jump on board and reach your customers. Facebook is first on the list and there's a reason for it - it is by far the largest platform with the most active users. Odds are that many of your customers (both existing and potential) are here. If nothing else, you want to at least make sure you have a company page set up so that if customers search for you, they know you exist. 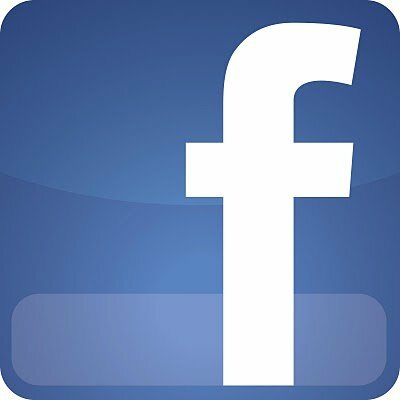 Facebook's market is the broadest of all platforms - men, women, high earners, low earners, young and old all find themselves drawn in at one point. If you've got money in your budget, however, you can purchase ad space that hones in on a specific niche market. This could be a great opportunity for a business with an irresistible product and a clear customer profile. Mashable studied Facebook posting data and found that the highest engagement rates occurred during non-business hours on Thursdays and Fridays. So if you want the biggest bang for your buck, time your posts to release then. Pinterest is a key marketing tool for many businesses. It has a pretty focused niche market, which makes it tough for some industries, but also reports the highest average ROI for business use. The reason? 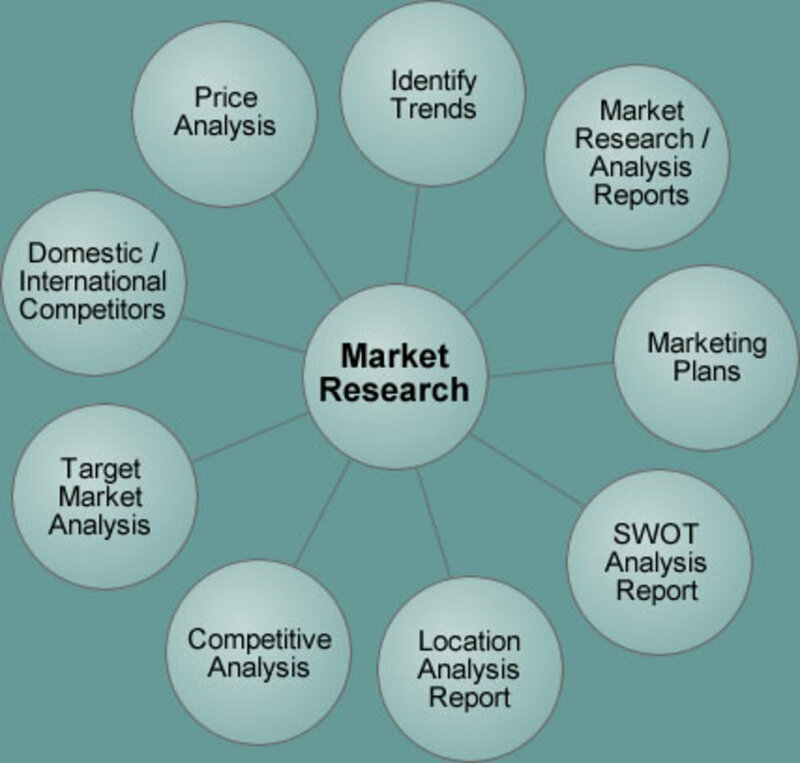 Many of its users utilize the platform for purchase ideas and guidance. If your business sells any product or service that can be used or purchased by women, you need to be utilizing Pinterest. The platform is especially attractive for food blogs, home improvement items, design products, and children's merchandise. If you have any How To articles, this is a great place to showcase them. Pinterest is image-based and the competition can be fierce, so you need to make sure that your image is top-knotch. It is easier than you think to create your own images, but you can also utilize sites like Fiverr.com to find designers that will create a great image for you at a pretty cheap cost. On average, it is well-recognized that the hottest times for pinning are Thursday afternoons and Sundays. LinkedIn has a pretty clear, hard-and-fast niche - professionals. 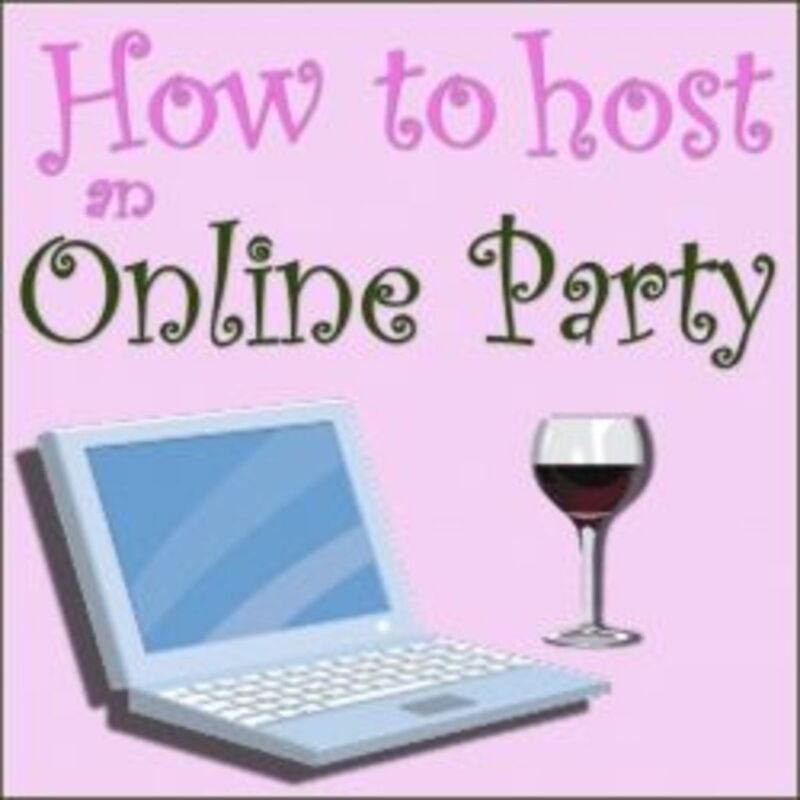 It is possibly the top place to go for online networking, so your company should definitely be present if you are involved in recruiting, consulting, or provide a professional service. Keep in mind that even if professionals aren't your target market, potential customers may use the platform to check up on your credentials, so it's a good idea to have a clear profile made up that proves you are who you say you are. 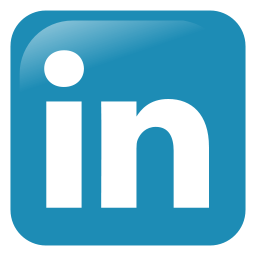 In the past year, LinkedIn has opened up their platform to allow users to publish content. This means that you can write articles that link to your profile. This is a huge opportunity to build up your expertise and authority, so if you're a good writer, take advantage of the offering and try to pull in potential customers by promoting your content. Twitter is a great way to get quick, real-time updates so this is a great place for any business that provides cutting-edge information or breaking news. Twitter limits each post to 140 characters, so your messages can be short, but they also need to be clear and concise. Think outside-the-box when using Twitter. If you've got a restaurant, your breaking news could be a new dish coming out, or maybe even a great discount for the day. Try to come up with ways to make your tweet hot information that is worth retweeting. Twitter's demographic is similar to Facebook in that it is relatively broad, so odds are at least some of your customers can be found there. Of all the platforms, it has the highest concentration of urban users, so if your product or service can be found in a bustling city, you should get yourself on Twitter. Last year, Twitter began allowing images to accompany posts, so try to mix things up and add a great image if you've got one. The best time to send out a tweet is on the weekends. That is when the most users are on the platform, so you're likely to reach the most people. One of the best ways to increase your following on all platforms is to engage your audience. Retweet their tweets, comment on their posts, and repin their pins. It makes your customer feel good and makes your brand seem more human. 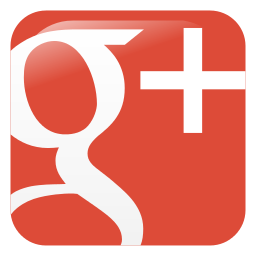 Google+ has one huge advantage over all other social media platforms - it is a child of Google. Not only does this mean that Google+ activity will directly impact your search engine rankings, but the platform also integrates with Google Apps. This means you can take your social media activity a step further by using Google+ for some of your regular business needs like customer service and webinar tutorials. Google+ is one of the only social media platforms that has a predominantly male audience. This is an especially effective platform if your company is technology-based or serves the professional market. 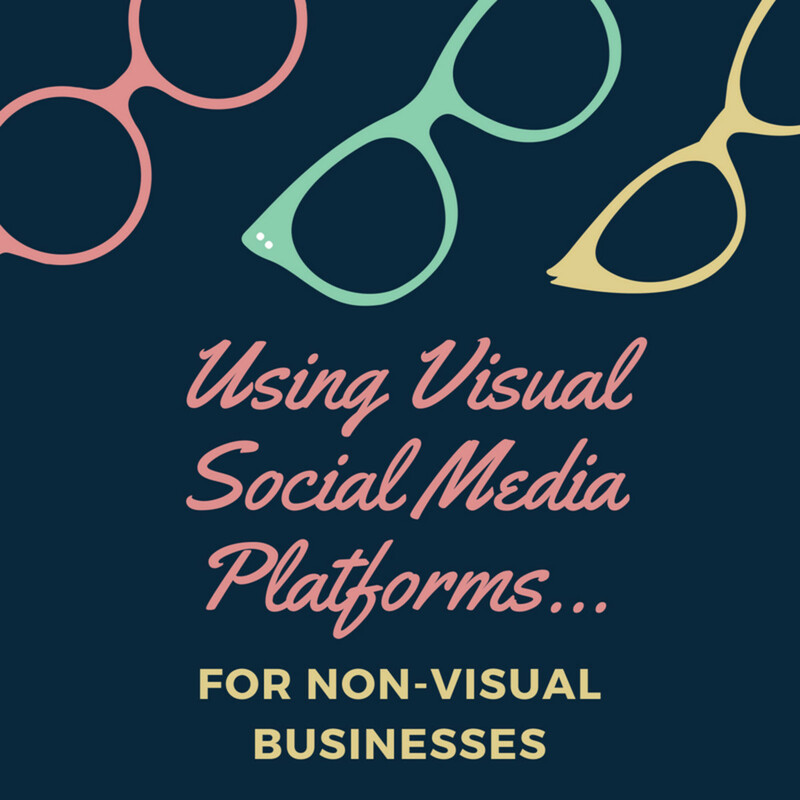 Instagram is one of the smaller social media giants, but its great for businesses that have a strong visual component (like Pinterest, it is image-based). It is very popular with younger demographics, so it's a great way to engage them if you can figure out how to incorporate photos into your social media marketing. One benefit of Instagram is that it links well with networks like Facebook and Twitter, so you can post once and hit multiple audiences. Social media has a sneaky way of seeming free while slowly draining your resources by using up all of your time. The 4-Hour Work Week has amazing tips for saving time, prioritizing, and outsourcing work. For some people, the dream is a 4-hour workweek, for others it's a 40-hour workweek. Either way, this book can help. What's your best advice for small businesses looking to branch out to social media? @webchoiceuk: I agree webchoiceuk. Even though social media is free, it can take up a ton of time, so sometimes you just need to make that choice and focus your resources on what works best. 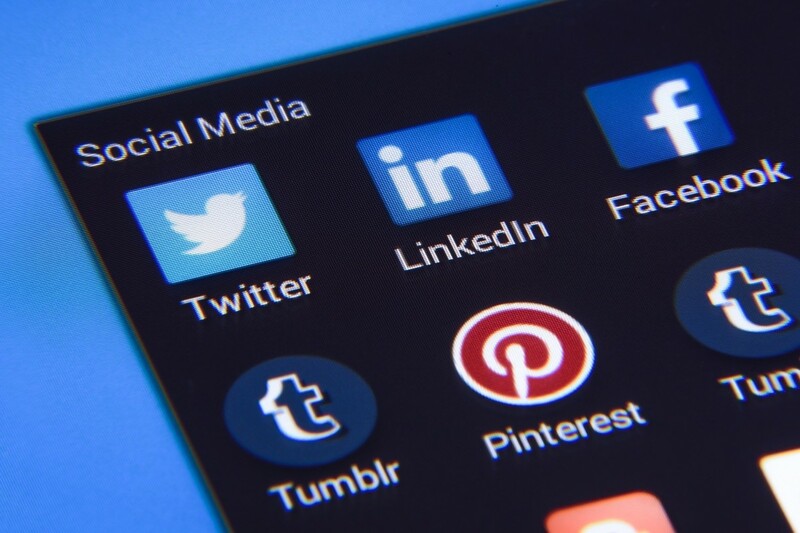 Great post .These are all great social media to enhance your business, but i would say that concentrating on any two or three, which ever seems better for your business would be the best thing to do. I agree with RichenChodron. You need to stay active.